I haven't posted anything in a while, but that doesn't mean that I haven't rigorously been using my beauty products. 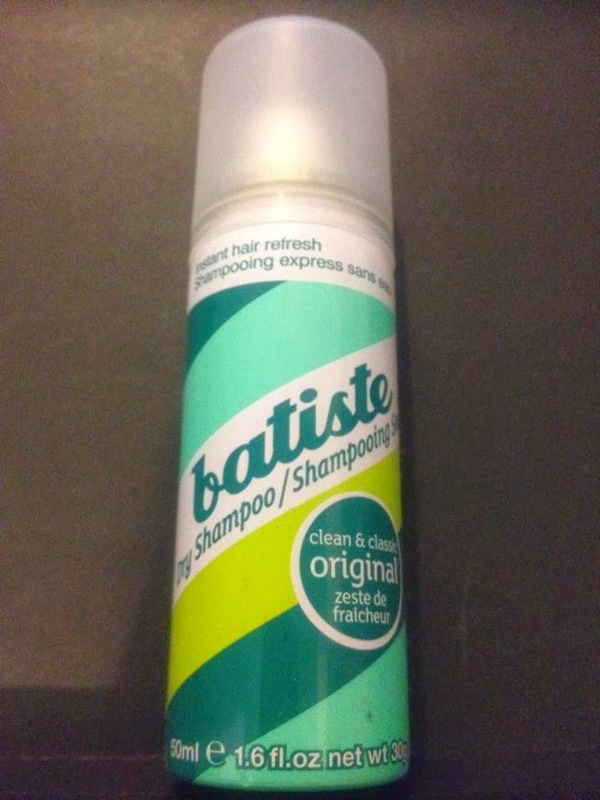 December, January and February have been very satisfying months when it comes to empties actually. Let's get right into it, shall we? 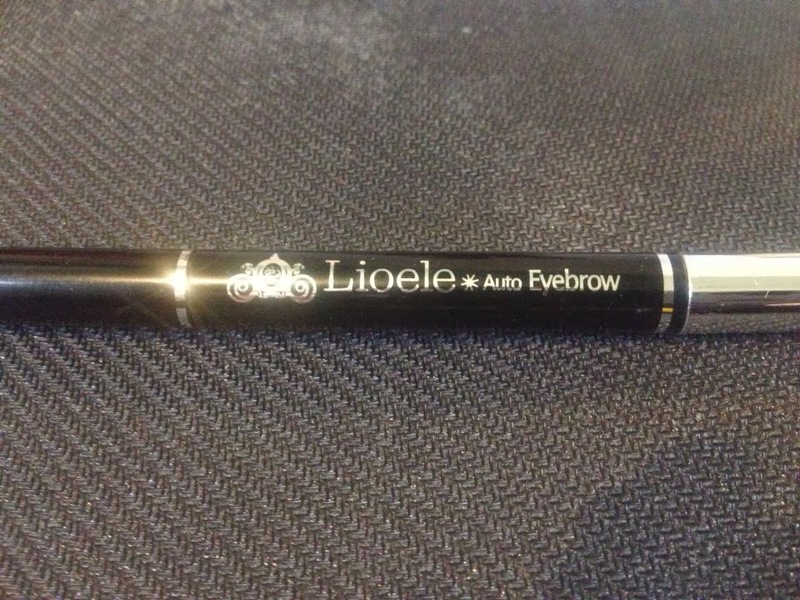 Lioele Auto Eyebrow in dark gray has been my HG eyebrow pencil for quite a while now. 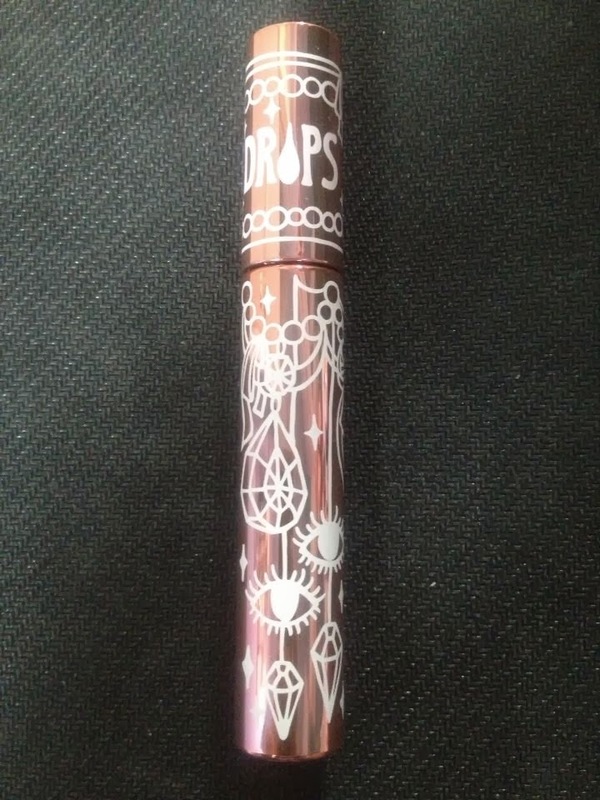 It's specific shape fits the eyebrow perfectly to color them in, and the color is just a perfect shade for my dark hair. 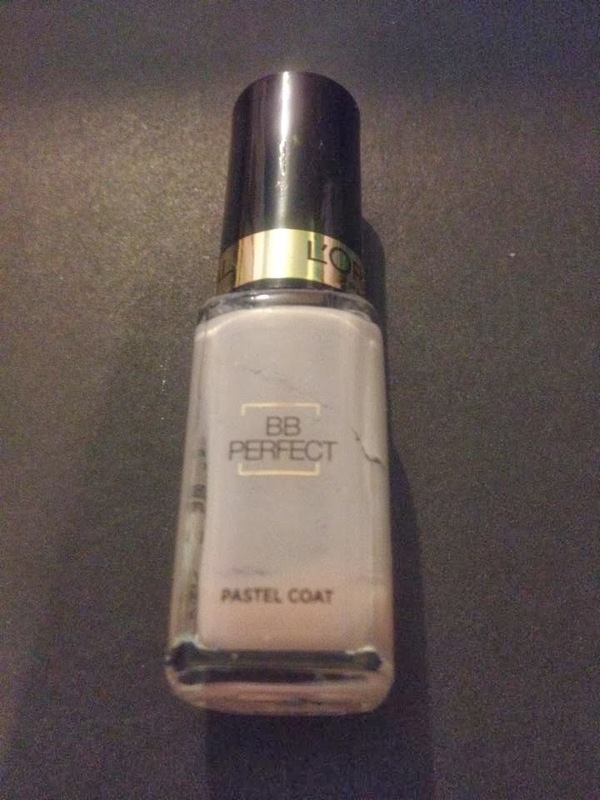 L'Oreal Paris' base nail polish is a drugstore brand, but I think we all agree that it's not because it's a drugstore brand that's necessarily bad. Au contraire mes amies! This base polish has prevented my nails from turning into yellow and the consistency is just as good as a Chanel base coat, only I paid about 3/4 less money. Complaint? I don't think so! Polish and nail polish remover go hand in hand of course. 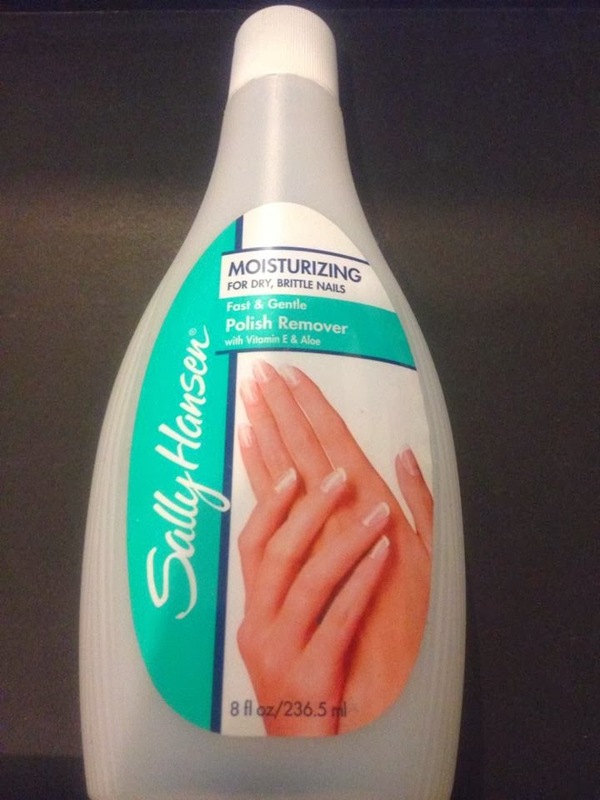 I've used this Sally Hanssen polish remover for a few months and I admit that this is one of my favorite polish removers so far. 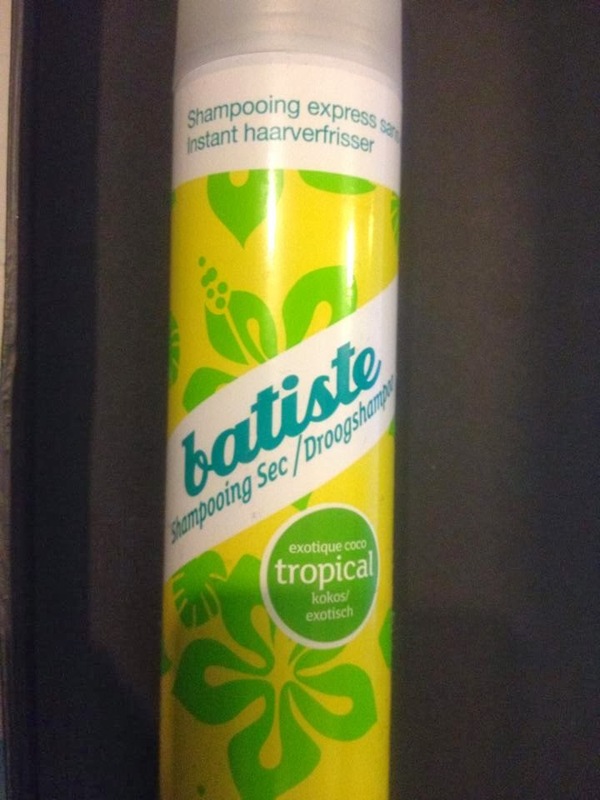 It gets the job done, it doesn't dry out my nails thanks to its moisturizing ingredients and the smell is way better than most acetons.